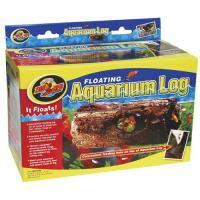 Natural looking log “shelter” for all shy fish such as: Catfish, Knifefish, Eels, Elephant Nose fish, some cichlid species, etc. 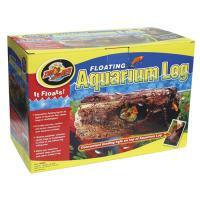 A sinking ceramic log that provides a natural hiding place and shelter for your catfish. 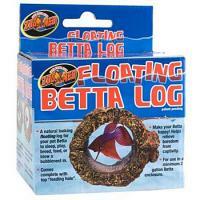 A natural looking floating log for a Betta to sleep, play, breed, feed or blow a bubblenest in.